Tickled Pink is your one-stop bridal shop, based in Hatfield near Doncaster, Yorkshire. 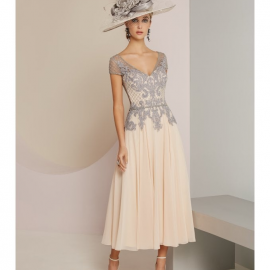 All wedding outfits are catered for – bridal, bridesmaids, mothers and men too, we’ve been in business for nearly thirty years with over ten thousand brides and still counting. We pride ourselves on fantastic customer service, amazing choice and excellent value. 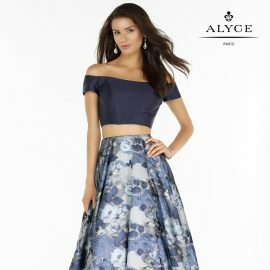 Our website is packed with information for all of your wedding party, whether it be about wedding dresses, bridesmaids dresses, mother of the bride fashion, grooms outfits, proms, and all accessories, plus there’s valuable advice under Free Advice for Brides and Free Advice for Grooms. Check us out on Facebook too!!!! Updates on new stock arriving, latest trends and events all appear here. There’s public parking close by. Call us with any queries – we’re here to help and advise. Tickled Pink has just added the fabulous Rebecca Ingram label to their collection. We have a complete range of sizes colours and dress styles in stock all-year-round. With exclusivity on our ranges, we keep a record of dresses sold for each school, ensuring there are no “twins”. Waistcoats and suits in special offer.